Directions: Crush the strawberry to a pulp, then mix with the baking soda until blended. 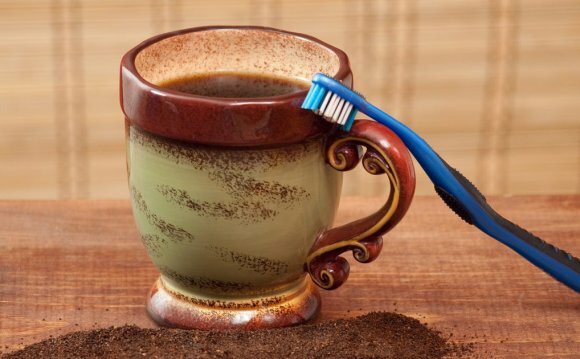 Use a soft toothbrush to spread the mixture onto your teeth. Leave on for 5 minutes, then brush thoroughly with toothpaste to remove the berry–baking soda mix. Rinse. (A little floss will help get rid of any strawberry seeds.) Carrel says you can apply once a week.